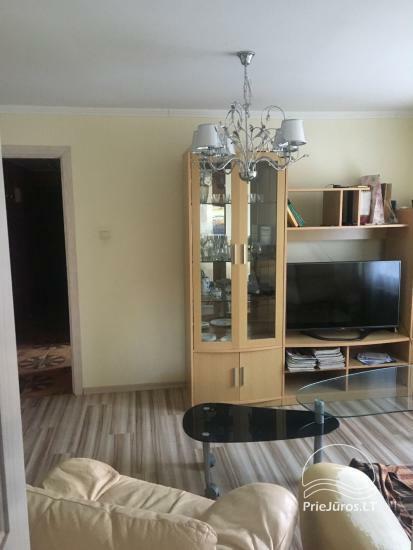 Furnished apartment with all amenities for rent during summer season. 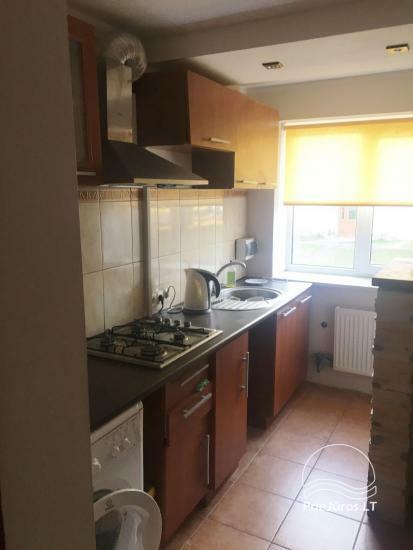 200 m away from the sea. 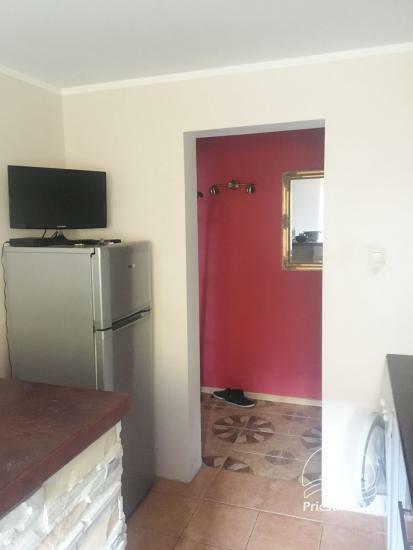 For your convenience: Wi-fi, 2 TV, fridge, microwave, gas stove, parking. Price: 25-40 Eur. per night. Price depends on time (cheaper in June and August). 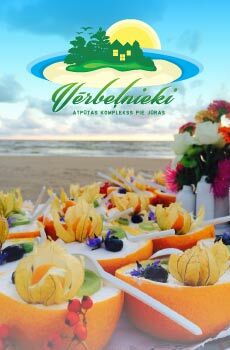 Guest house, camping, sauna and conference - banquet hall "Jurmala Camping"